Dance Classes Open Now Ballet, Contemporary, Hip Hop, and more! 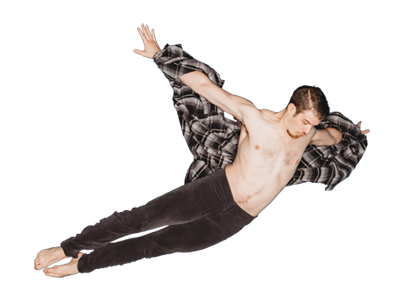 Center for World Premiere Choreography OPEN NOW! 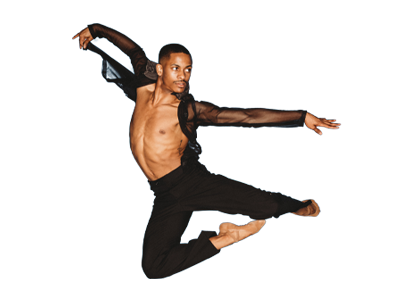 BalletX is Philadelphia’s premier contemporary ballet company. Drop In or Sign Up Today! At BalletX's new home, the Center for World Premiere Choreography, we're all about dancing, and we want you to get in on the fun! We've got a little something for everyone, all ages and all levels, including Toddler & Me, Ballet, Afro Street Grooves, Movement for 55+, and so much more. You can even take a class with one of BalletX's dancers, named "among America's best" by the NYTimes. Don't lose your spot! Register today, before classes fill up. We can't wait to dance with you! 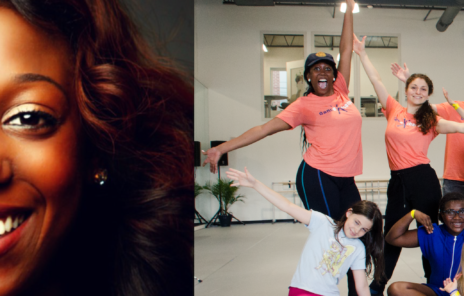 2nd Annual Day of FREE Dance Classes & More! 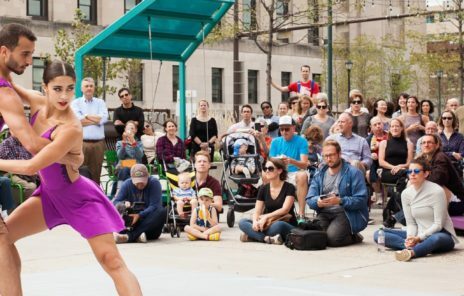 Join BalletX for our 2nd annual Community Day, an action-packed day full of free classes and performances by BalletX and local dancers and companies. Stay tuned for more information and to RSVP! Community Day 2019 is generously sponsored by PECO.